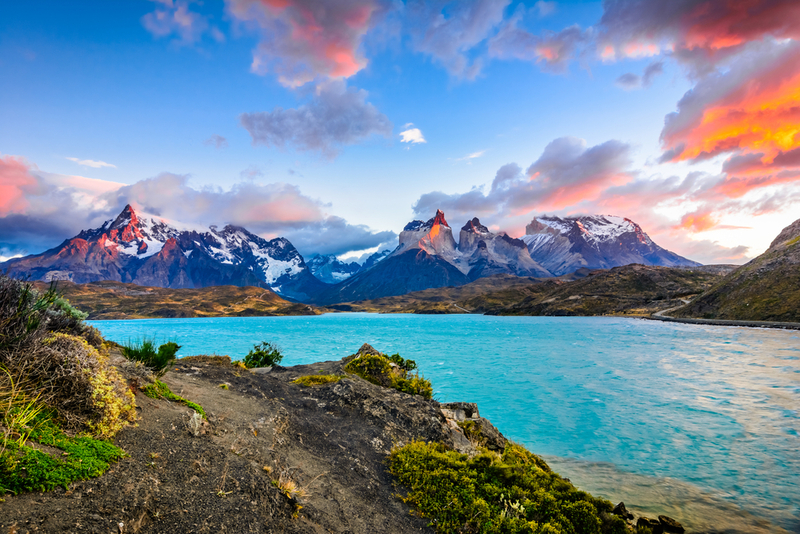 Chile has unveiled a new hiking route that spans the southern part of the country, stretching 2,800 kilometres (1,740 miles) across 17 national parks. 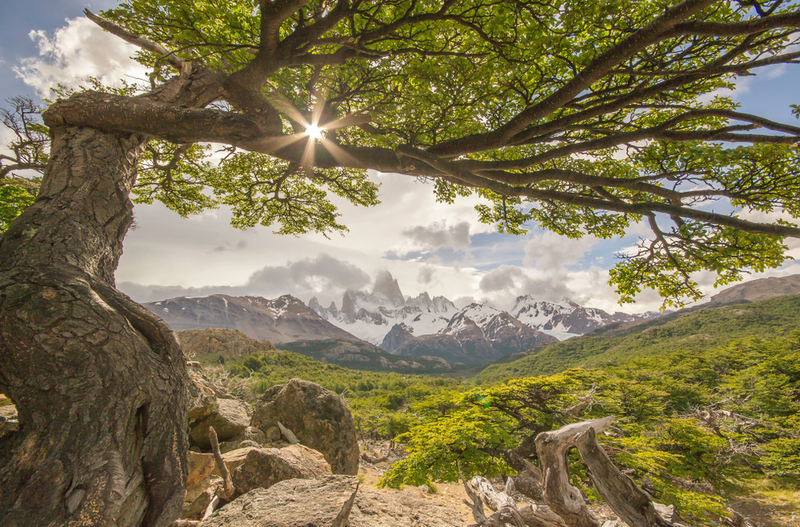 Named ‘The Route of Parks,’ the trail was created to raise awareness of both Chile’s undeniable natural beauty and the importance of conserving it. The 17 national parks that the route covers cover a vast swathe of the 11.5 million hectares, an area three times the size of Switzerland, reported T13. It is also integrated into Chile’s other famous hikes such as the Southern Way, the Patagonia Channels and the End of the World Route. 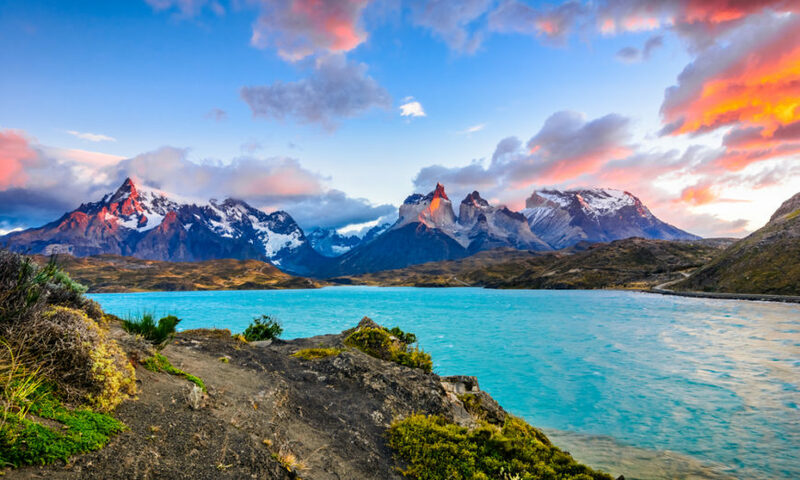 The initiative was borne through a collaboration between the Tompkins Foundation, created by US millionaire Douglas Tompkins and his wife Kristine, and Imagen de Chile, a group that aims to promote Chile as a tourist destination. 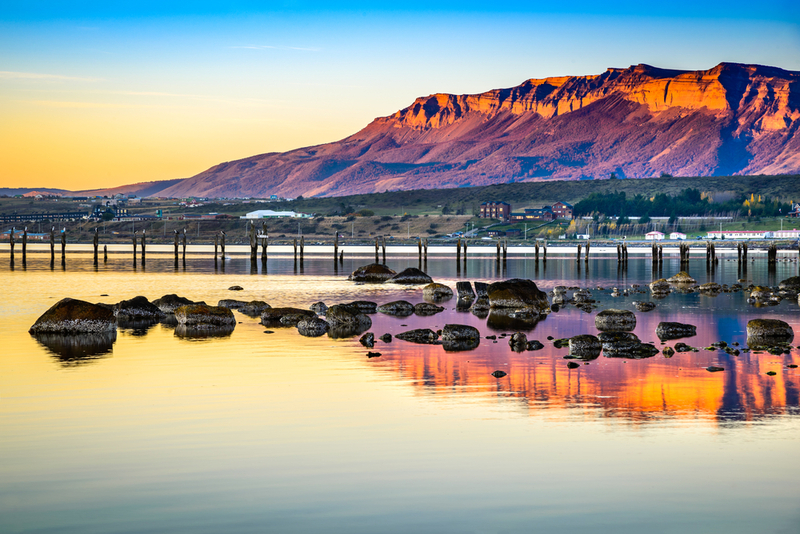 Due to the isolated nature of the majority of the route, the Tompkins Foundation has created a website designed to provide all the information needed for potential visitors to make the most of the incredible scenery. The site offers excursion suggestions, transport tips, accommodation options as well as 50 routes mapped by GPS. Morgado told EFEVerde that the area the route traces is known for its diverse flora and fauna, and that 140 species of birds and 46 animals could be seen along the trail. “This territory has at its heart a vocation to conserve, which opens doors so that Chile is not only known for its wine, the fruit and copper, but also as a country which is avant-garde in its biodiversity protection,” she said. He bought up hundreds of thousands of hectares of Chilean land in order to protect the temperate rainforests of the region, despite mistrust from many who thought he could ruin the land with money-making hotel or tourism schemes. After his death, his wife Kristine, ex-CEO of outdoor clothing brand Patagonia, donated 407,000 hectares of land back to the Chilean state, in what then-president Michelle Bachelet called an “unprecedented preservation effort.” The act has been hailed as the largest land donation in history from a private entity to a country.